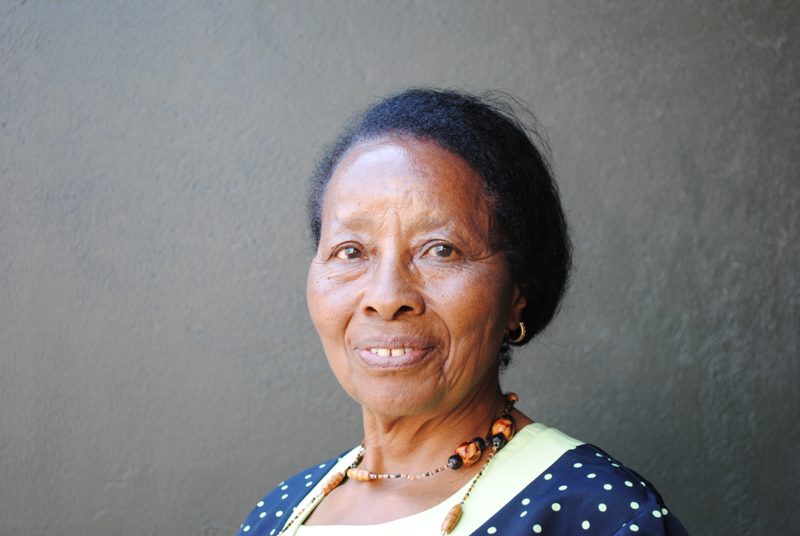 Florence Nderitu is a proud mother, grandmother and great-grandmother. She has also worked with the Anglican Church of Kenya (ACK), the Diocese of Mount Kenya West, for 17 years. She knows a thing or two about serving people. She is currently the Project Coordinator for the Anglican Church of Kenya. We recently interviewed her when she came to Australia. Nurse, midwife, educator and community mobiliser, Florence has most recently been focusing on the major problem of gender-based violence (GBV) in Kenya. The country has a patriarchal culture where men are seen to have more rights than women. In Kenya, the church is one of the most trusted authorities. So, when there is conflict in the family, Christians go to their priest to try to sort it out. If a priest says to the beaten wife that she has to submit, to stay in an abusive relationship, then nothing changes. The result sometimes is that the wife is killed and the children suffer immensely as well. Clearly, something had to change. The Imarisha Building Safer Communities project, run by the ACK, has launched a new program to train clergy in the roles they can play in reducing GBV and protecting children. Clergy will also engage with the biblical teaching of equality between men and women. Community leaders who have been identified by the government are also being trained to check on the security of women as well as their social welfare needs. On top of that, children are being protected in terms of their vulnerability to abuse, neglect and child labour. A more supportive school environment for children is another area in which the Church is helping the community. Behavioural problems with children are being dealt with on a more personal level through training that teachers are receiving in counselling and care. The result has been that the performance of children in schools where the church is working has improved. Florence says it is the same in the church. She doesn’t see any point in being in church and waiting for people to come. She says the church needs to go out and seek people. “And if they change the life of one, they are likely to change the life of another ten,” she exclaims with conviction. She would know. Seeing the change in the community has given Florence a hopeful vision for the future. She wants to see a community living in an environment where people can develop themselves and improve their own lives.